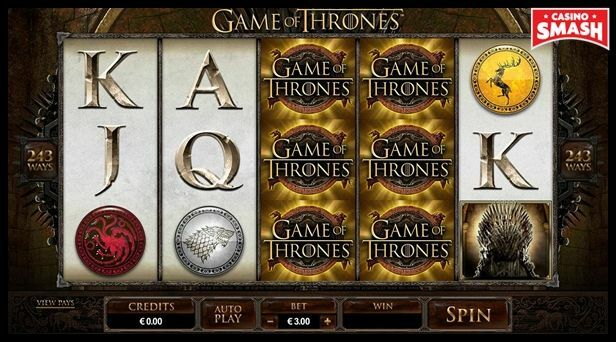 Online Slots are immensely popular in the United Kingdom. You can find hundreds of good Slots at any Casino - but not all of them are great. That’s why I've compiled a list of the best Slots Games for UK players in 2019. In this article, you will find 17 incredible games by NetEnt, Yggdrasil, Microgaming, and other famous online gaming developers. If you’re into Slots, this list will brighten up your day. Whether you play Vikings Go Berzerk, Game of Thrones, or Starburst, you are going to have a great time. Promise. What if I told you that you can play all these games with a bonus? Sign up, deposit £20, and get £20 extra. You can find all the important bonus T&Cs HERE. 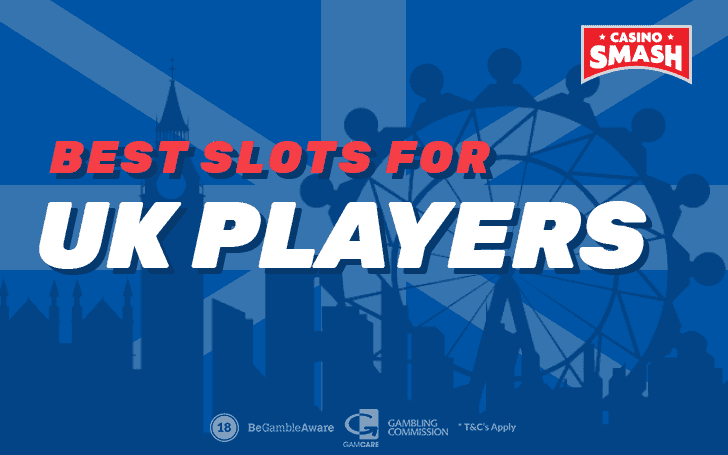 This is your guide of the top most popular Slots available in the UK. Read the reviews, choose your favorite Slot machine, and have a great time! This year, Jumanji by NetEnt became one of the most popular Slots in the world. It has also earned a place among the best Slots for UK players. Based on the movie from 1995, the Jumanji Slot will bring you some nostalgic memories…and lots of bonus features. Monsoon Wilds will cover your reels in Wilds, Monkey Mayhem will shift symbols in your favor, and Sticky Vines will make all the lucky symbols stick to the reels. 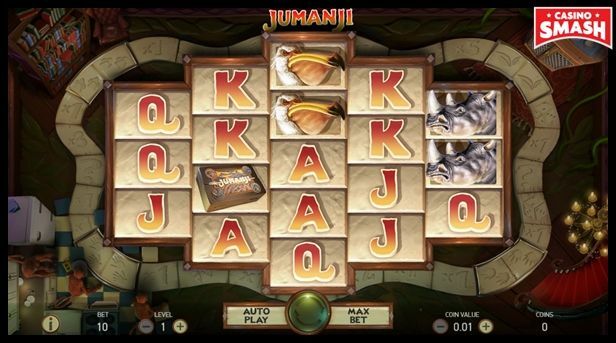 You can even play Jumanji on your smartphone, as the Slot is mobile-friendly. Asgardian Stones by Net Entertainment won’t leave you disappointed. 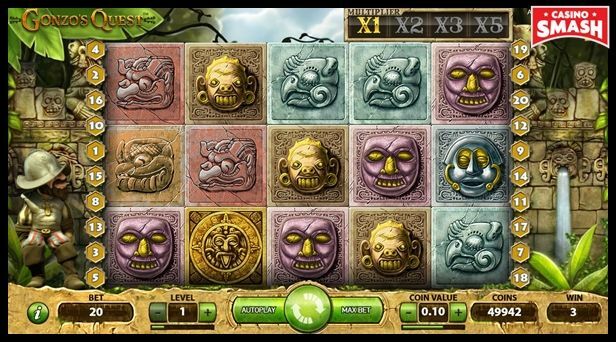 This massive boulder-filled Slots game rocks an unusual theme of giant stones. Its biggest appeal? The possibility to win many times in a row. With only one spin! You see, all the winning symbols get instantly crushed. This allows for new symbols to take their place. As a result, you can land lots of consecutive wins. 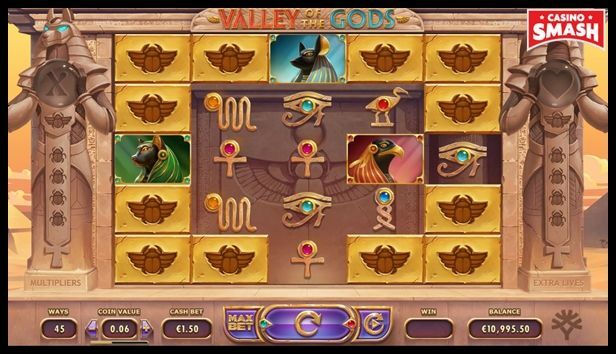 Yggdrasil created yet another insanely good Slot for UK players. 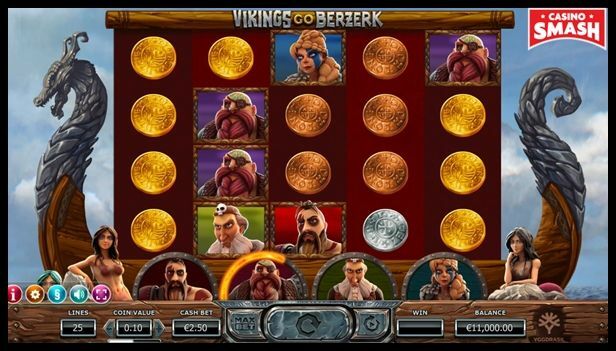 It’s called Vikings Go Berzerk, and it has one of the most epic intros I’ve ever seen in a Slots game. The gameplay is also unique. You’ll not only spin the reels in hopes for a reward but also help the four vikings in the battle against the evil Sirens. Collect a winning combination on a particular viking, and he or she will go berzerk. Then, let the battle begin. To thank you for your help, the vikings will reward you with treasure chests and up to 21 free spins. Have you already had your daily dose of fruit Slots? If not, it’s time to play Laser Fruit by Red Tiger Gaming. This juicy game puts a modern twist on classic fruit Slot machines (which are also quite popular in the UK). Released in 2018, Laser Fruit combines all the good qualities of traditional Slots, adding an extra dash of fun to the mix. The best feature of Laser Fruit is the Free Spins mode. Once you collect three bonus symbols, the reels instantly expand. This gives you up to 60,466,176 ways to win! Based on the classic story Jungle Book by Rudyard Kipling, the Jungle Books Video Slot by Yggdrasil does a wonderful job as an adaptation. It’s fun, colorful, and creative - thanks to its music and art style. 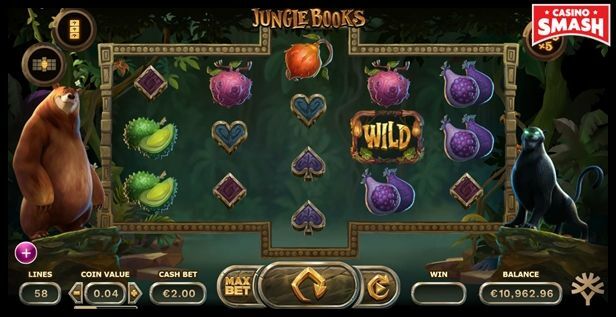 With an RTP of 96.1 percent, three different Wild symbols, and up to 68 paylines, Jungle Books is a real money game UK players should try. 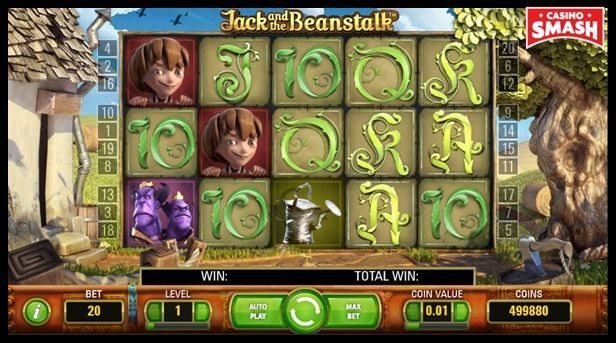 We have a lot of Yggdrasil games on this list of the best UK Slots. No wonder - they put a lot of effort into every Slot machine they launch, making it high-quality and unique. Valley of the Gods also deserves to be on this list. 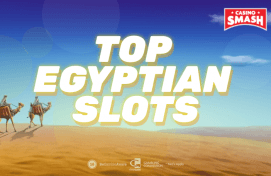 Frankly, it’s the most good-looking Egyptian Slots I’ve ever seen. And I’ve played a lot of Egyptian Slots. Looks aside, Valley of the Gods is also full of bonuses. For example, it features 3,125 ways to win and generous multipliers. Oh, and you can collect extra lives while playing. These will activate respins on losing spins. 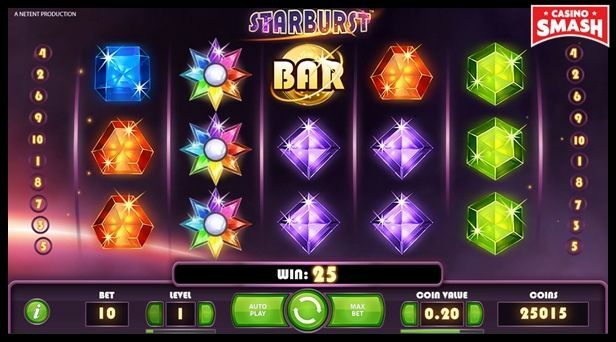 There’s a high chance that you’re already familiar with the Starburst Slot by NetEnt. After all, you can find extra spins for Starburst at almost every online Casino these days. However, we never get tired of this game. Personally, I just can’t get enough of its whimsical atmosphere. 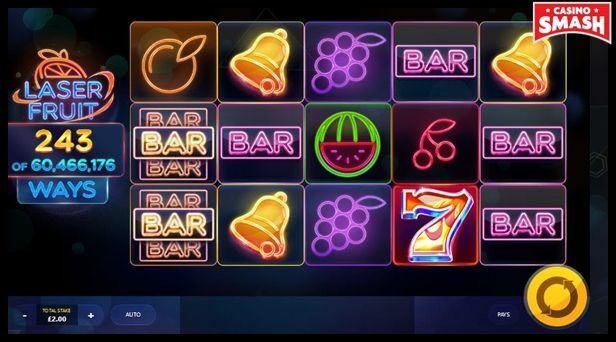 The futuristic music, the shiny gems - this is what I want from my online Slot machines. Starburst also has some useful bonus features. It offers expanding Wilds and respins that will make your gaming session as exciting as possible. Welcome to Miami, where two detectives are on their way to catch Kitty Weiss, one of the most skilled thieves this city has ever seen. 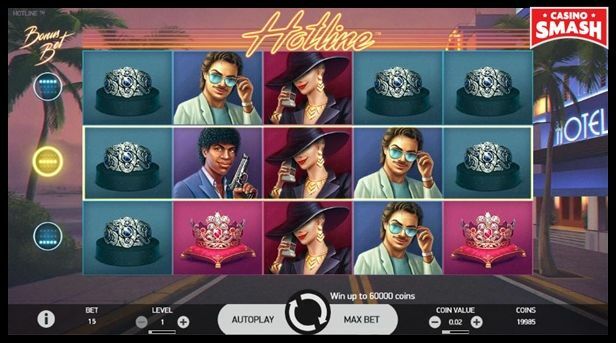 Adventures aside, Hotline by NetEnt has a lot to offer in terms of payouts. Its RTP is 97.4 percent, which makes it one of the best UK Slots on this list. Also, let’s not forget the Hotline feature. For a higher bet, you get the chance to turn the Slot’s lines into Hotlines. A Hotline has a higher chance of landing Expanding Wilds and Respins. 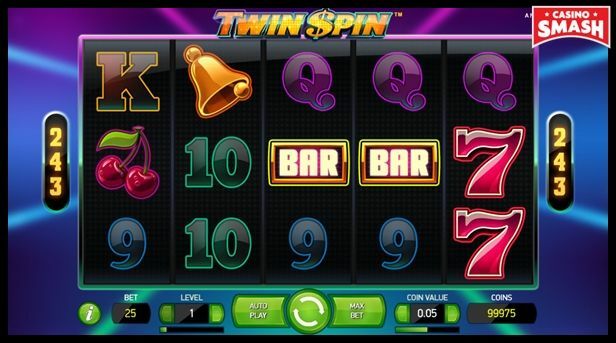 Twin Spin by NetEnt is a classic Vegas-style Slot loved by UK players. Its main appeal? This Slot machine always has two twin reels. While spinning, these can turn into three, four, or even five identical reels. This results in a nice winning combination! Red Riding Hood is one of the best real money games at UK online Casinos. 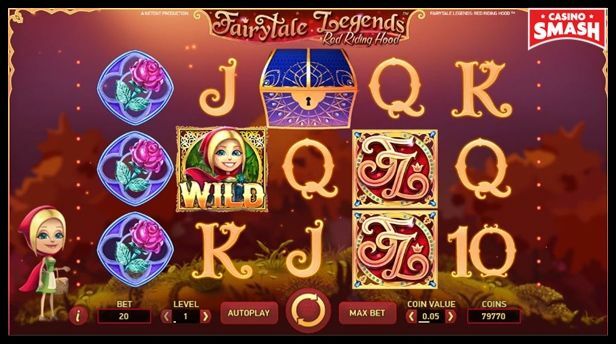 This game is part of the NetEnt’s popular series called Fairytale Legends. Sticky Wild Respins. Collect at least two Wilds and get a respin where all the Wilds stay in their place. Random Features. You can get a nice bonus anytime: Fairy Magic Spin, Fairy Surprise, or Fairy Wild Spin. Bonuses. Collect three treasure chests to reveal your reward. Which can include a set of free spins. 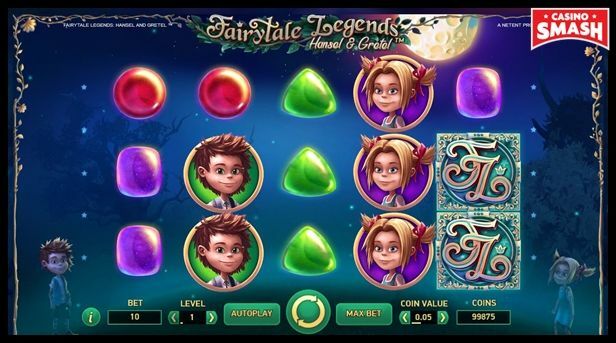 Hansel and Gretel by NetEnt is a pleasant Slot machine based on a fairy tale by the same name. Whimsical atmosphere? Relaxing music? Creative bonus features? This game has it all. I especially like the Candy House bonus. Here, you have to pick three pieces of candy to reveal three multipliers. You can also win 10 free spins when you collect three bonus chests. Joker Pro by NetEnt is a fun, fast-paced Slot machine for Las Vegas fans. Also, it’s one of the best UK Slots at online Casinos in terms of popularity. Its best feature is the Joker Scatter symbol. You need to land only one Scatter on the reels for an instant respin! Get ready for a stampede of furious animals! 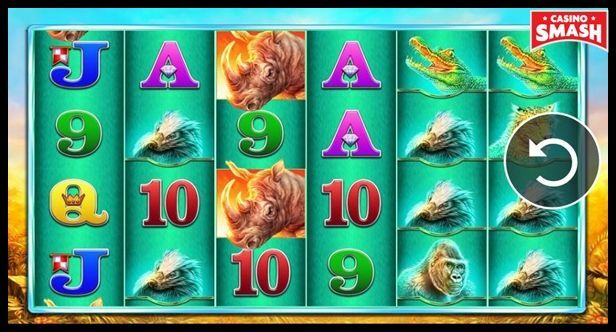 Play Raging Rhino by WMS Gaming to experience the beauty and power of the magnificent rhinos. The game has four lines, six reels, and 4,096 ways to win. 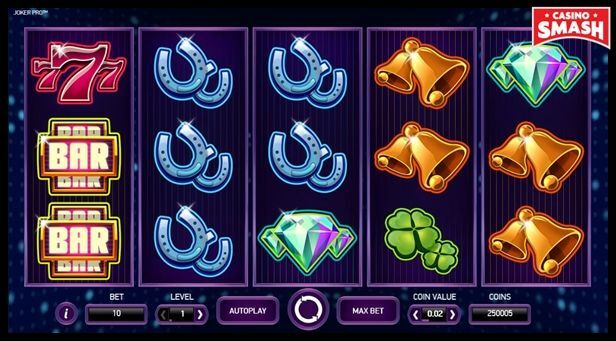 The best symbol of this UK Slot is the diamond Scatter. Six of them will give you 80 free spins. Free Spins. Get three treasure chest Scatters for a set of 10 free spins. Walking Wild. Any number of Wilds retriggers a respin. Treasure Collection. Collect three keys on the fifth reel and unlock lucrative Wild features. 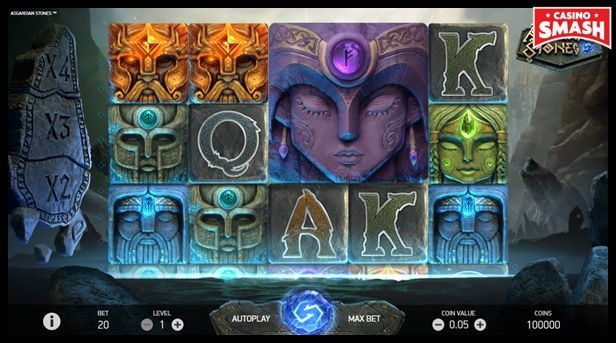 Gonzo’s Quest is one of the most popular UK Slots online. The developers at NetEnt managed to create a game that appeals to everyone. Whether you appreciate good graphics or bonuses, this is the game you need to play if you call yourself a Casino lover. Gonzo’s Quest is available at most online Casinos in the United Kingdom. You can find the demo mode here. You’ve probably heard of Game of Thrones, a TV show based on the beautiful book series A Song of Ice and Fire. And now, UK players can enjoy a Slot machine by the same name. Gorgeous art, epic music, and 243 ways to win make this Microgaming Slot worth a try. 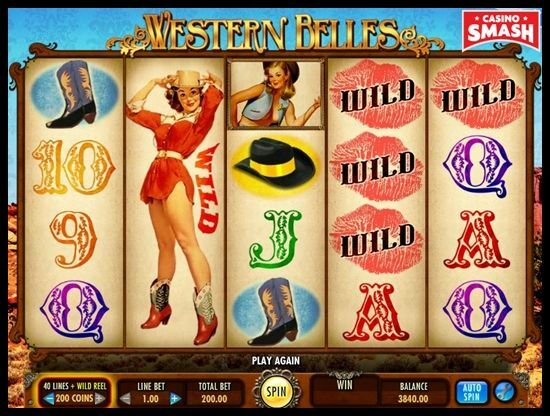 Western Belles by IGT is one of the most beautiful Slot machines for UK players. Set in the Wild West, this glamorous game features 40 paylines and four pin-up girls who are ready to brighten up your day. My favorite thing about the Western Belles Slot is the Wild Reel feature. Why? Because you get a Wild Reel with every single spin! Start Just Right - with a Fantastic Bonus and FREE Spins!